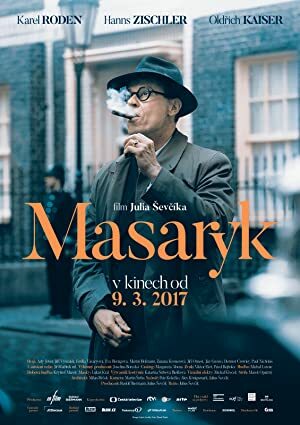 A period in the life of diplomat and politician Jan Masaryk, who was the son of Czechoslovakias founder, served as the countrys minister of foreign affairs and is believed by many to have been killed by the Communists in 1948. An hour long documentary about Barack Obama’s long lost cousin, Henry Healy, and his efforts to bring the American president to visit him in the remote Irish village of Moneygall…. Mohammed Assaf, an aspiring musician living in Gaza, sets a seemingly impossible goal: to compete on the program Arab Idol.